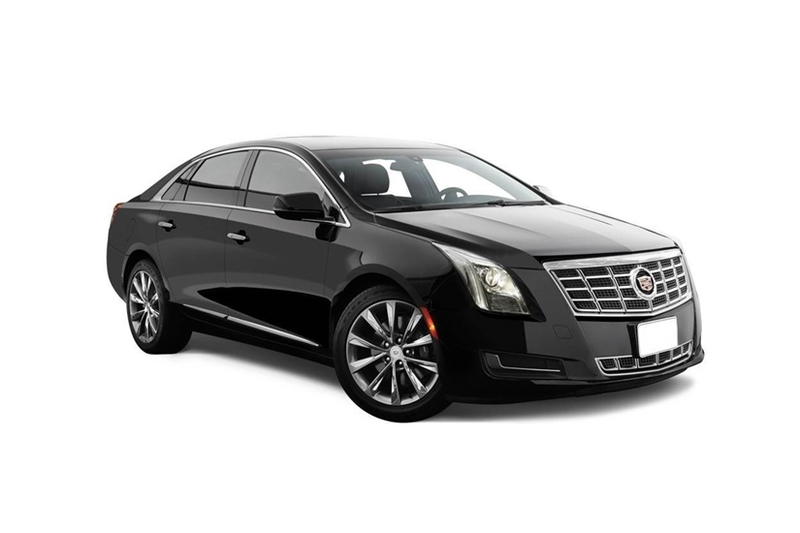 Our Custom Sedan service provides quality, professional, dependable service that is unparalleled in the Greater Chicago Metro area. 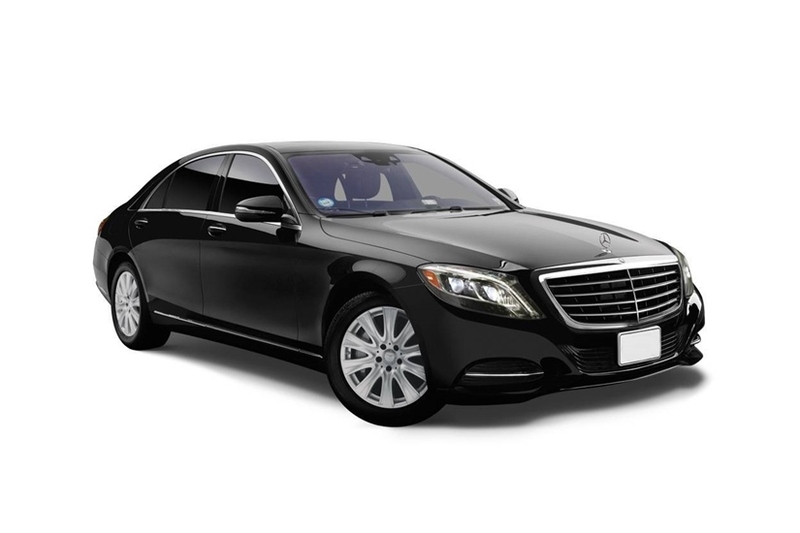 We provide Luxury Sedans operated by etiquette trained Chauffeurs, ensuring you top notch, door to door service, peace of mind guaranteed! 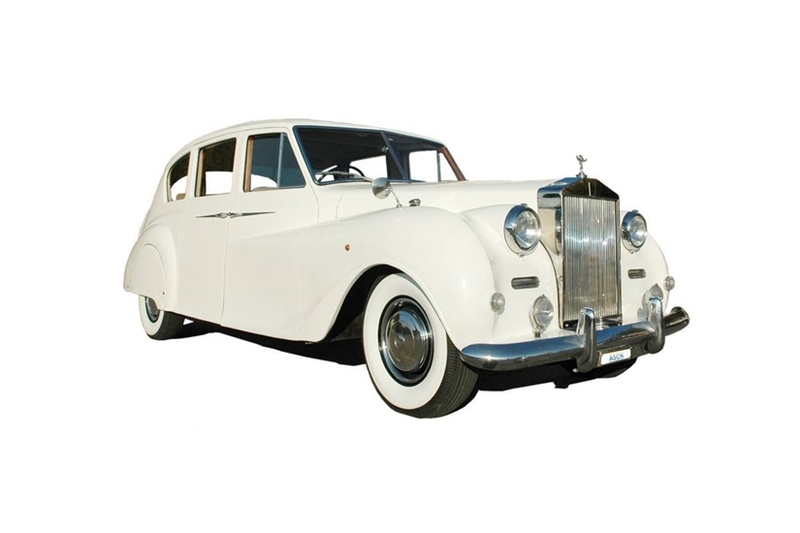 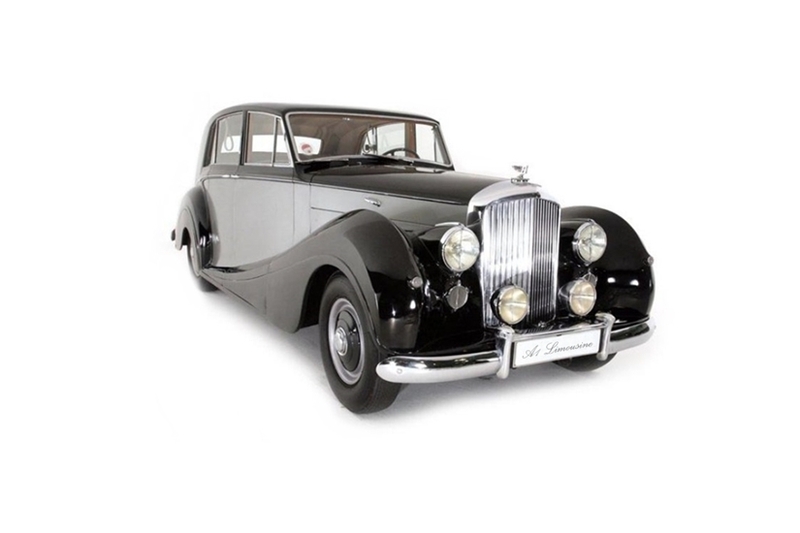 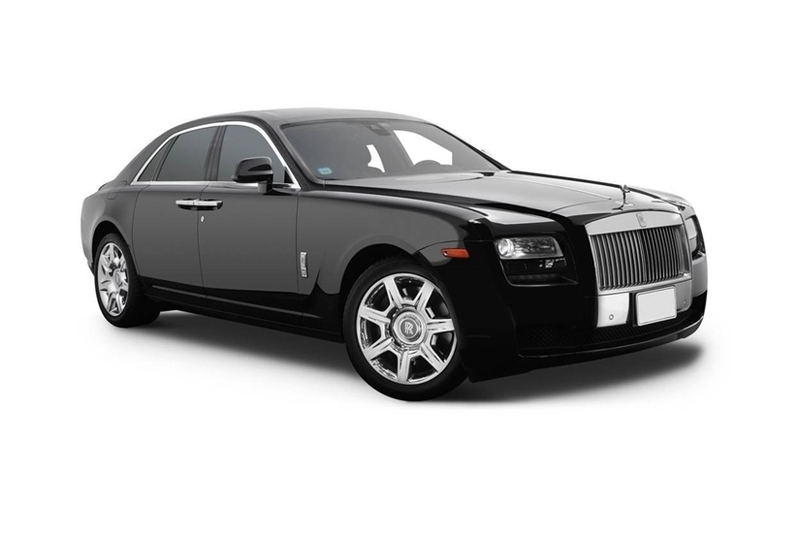 We also provide custom car services and have both Exotic Cars and Classic Cars at your disposal for any unique needs you may have, whether it be special events or to impress a client. 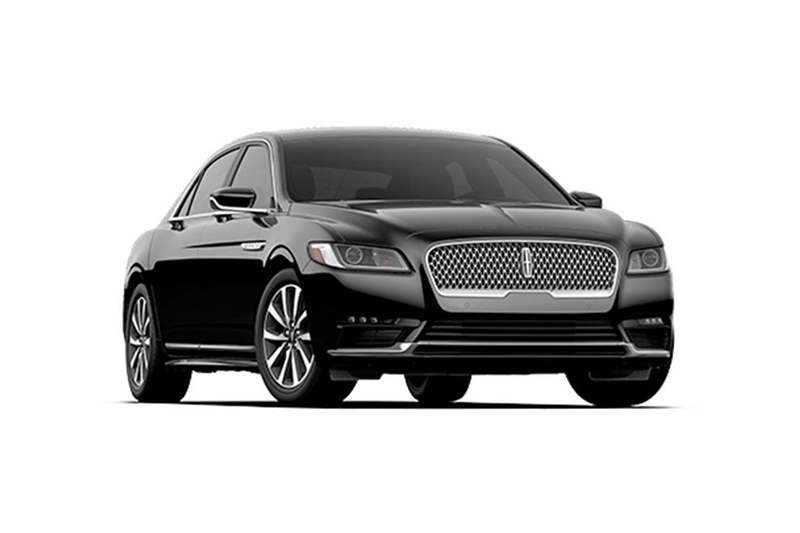 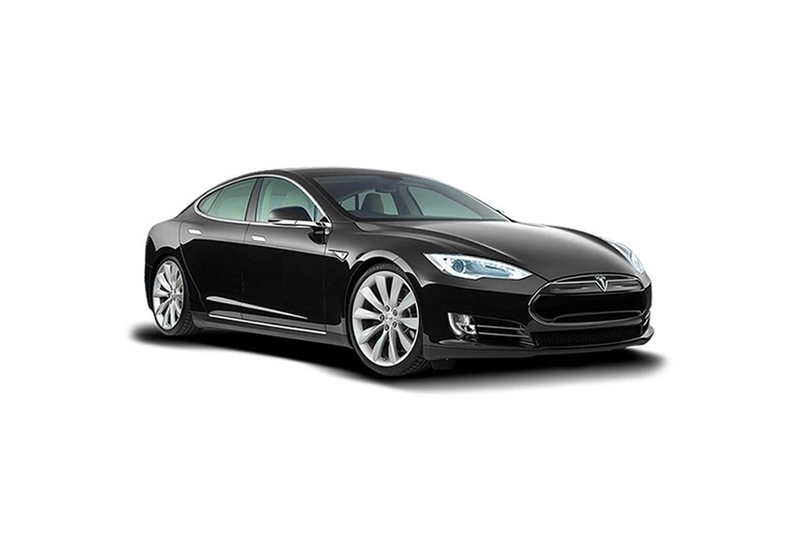 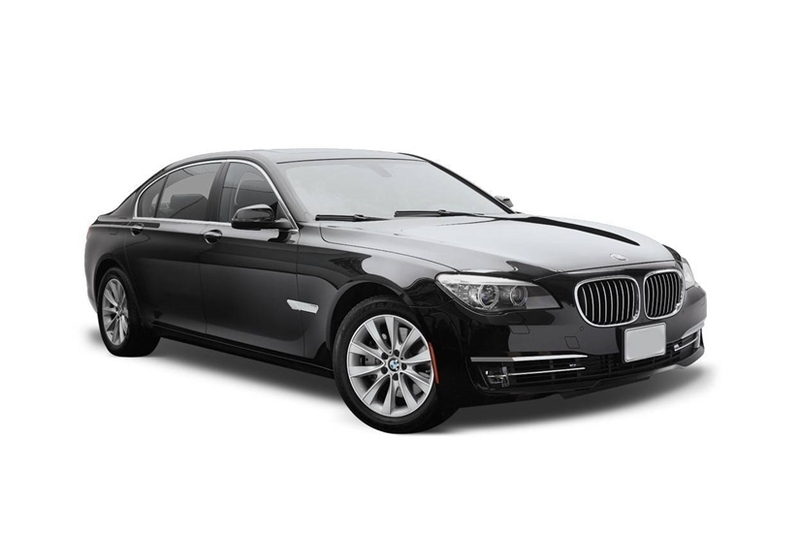 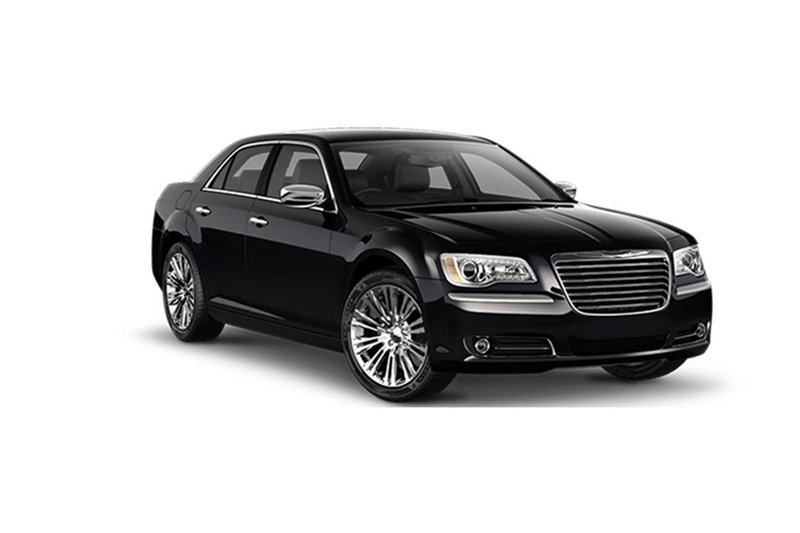 Book our Custom Sedan service today and let us know how we can be of service to you.